Everyone is involved in the stunning fascination and perhaps with a peck of surprisal over Superstar Rajnikanth signing two new projects during the same point of time. But to our astonishment, here is something more intriguing to keep us excited. Yes, initially over the flop of Lingaa, Shankar had seemingly dropped his Endhiran 2 plans and decided to make some other film. But as the shooting of 'Kabali' commenced and proceeded at rapid pace, the entire league producers and everything in the film industry were so much astonished to see that Superstar Rajnikanth was back in pace and momentum enlivening with energy. 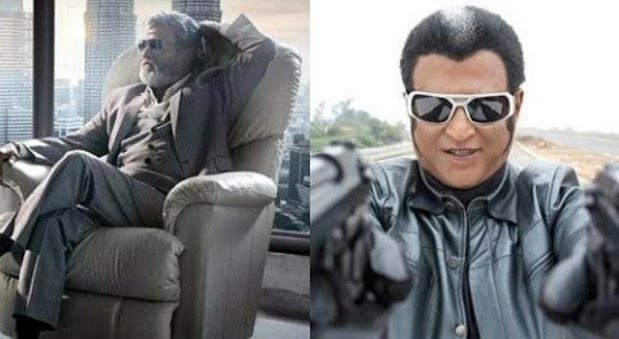 With the sources in the 'Kabali' team revealing the news that Rajinikanth has returned back to the same style, Shankar and Lyca Productions instantly wanted to kick-start the film and that's how Endhiran 2 happened.